Now that the weather is cooler I guess it's okay to fire up the oven and do some baking. I was in the mood for some of my homemade pizza so I decided to make some. The recipe for the dough that I use will yield me three 12 inch pizzas, I only made two and thought I would make some of these garlic bread sticks. These are so easy to make as just a great snack, or if you're in the mood for garlic bread to go with that pasta you're making for dinner these garlic bread sticks will be perfect. You can find the recipe for the dough here, remember this recipe will yield three pizzas so if you only want to make the bread stick you'll want to reduce it accordingly. I greased a small 13 x 9-inch pan and spread the dough. I used one pound of dough because I wanted to make sure it wasn't thin after I spread it out. I set this aside for about 30 minutes to let the dough rise just a little more. While waiting, finely mince two cloves of garlic. Then with my pizza cutter, I cut 1-1/2 inch pieces across the width of the pan, this yielded nine pieces. Now brush the top lightly with olive oil, add the garlic, some salt, and pepper to taste, Italian Herb Seasoning, and top off with Romano cheese. Bake this on the middle rack in your oven at 450 degrees for 15 minutes until the top is golden brown, then cut up the middle after they come out of the oven this will give you 18 nice garlic bread sticks to enjoy. 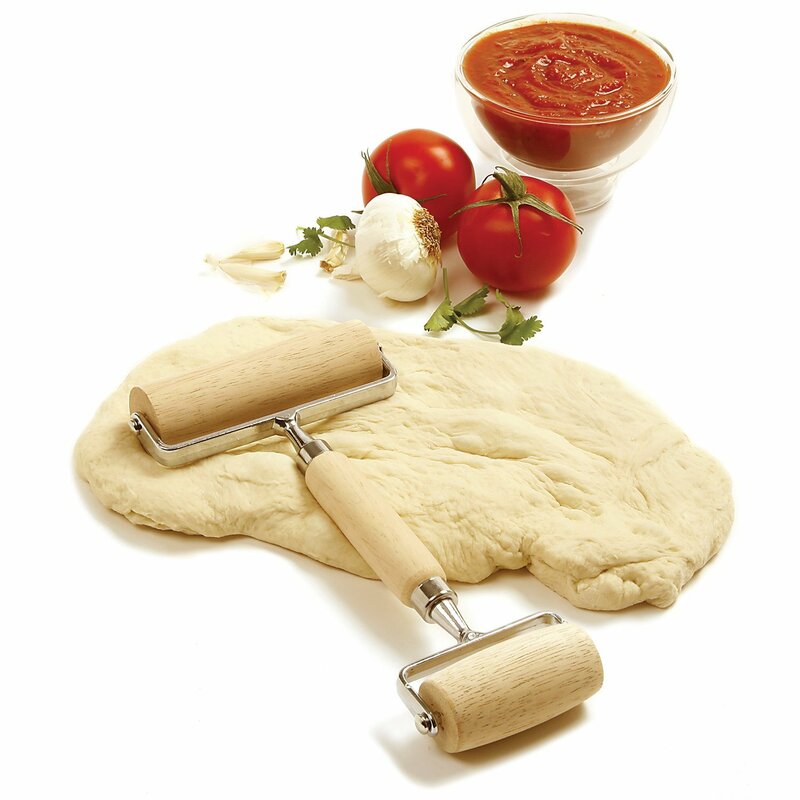 To roll out my dough I use my Norpro Pastry roller. This is such a handy tool to have in the kitchen. 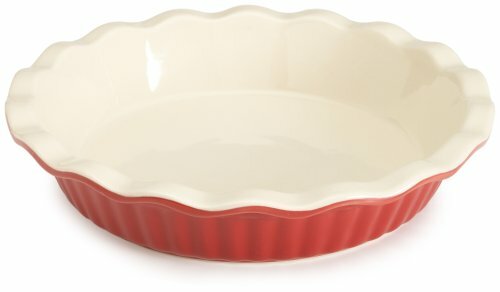 I use this for all of my doughs and pastries. Make these as a snack or serve with any meal, as always I hope you enjoy Thanks for stopping by. I had some apples left over from my previous post-Sam's Apple Pie. I was all set to make some more pie crust for a second pie, but my wife said: "why don't you make an apple crisp instead". I took her advice and made this simple yet delicious dessert. This apple crisp is great served warm, with whip cream or ice cream. I loaded all of this into my KitchenAid mixing bowl, set the flat beater in place, and turned it on low speed for about one minute. This mixed up very nicely until it was crumbly. This was really enough for a 9x13 inch pie plate but I didn't have that many apples left over, so I used another 9-inch pie plate. I put the apples in the pie plate and then packed on the crisp topping, as I had more than enough. I set the oven to 350 degrees and baked it for 45 minutes, I also set the pie plate on a cookie sheet just in case of any spills. Every fall season I get an itch to bake an apple pie, so I decided to go ahead and bake one of my favorites. I call this one Sam's Apple Pie, actually, apple pie is great any time of the year, it just seems fitting when the apples are in season. I started off by making the pie crust, and since I'm no expert I did this according to my KitchenAid instructions and recipes. I added the flour and salt into my mixing bowl, then attached the flat beater and turned it on low for about 10 seconds. I cut the shortening and butter into small pieces, added them to the flour, turned on low speed for about one minute until I saw the mixture starting to form little clumps. Keeping the mixer on low speed I added the cold water one tablespoon at a time until the pie crust formed into a ball. I cut it into two equal pieces, wrapped it and put in the refrigerator while I prepared the apples. Now that my pie crust was made it was time to get the apples ready. I used five nice sized Granny Smith apples. I peeled, cored and sliced my apples and placed them in a large bowl. I'm not that particular, I sliced the apples thin but they didn't have to be all the same size. This is enough pie crust for a bottom and top of a 9-inch pie plate. Add all of these on top of the sliced apples and mix well using a large spoon. Now that the apples are mixed place them in the refrigerator while you roll out the pie crust. 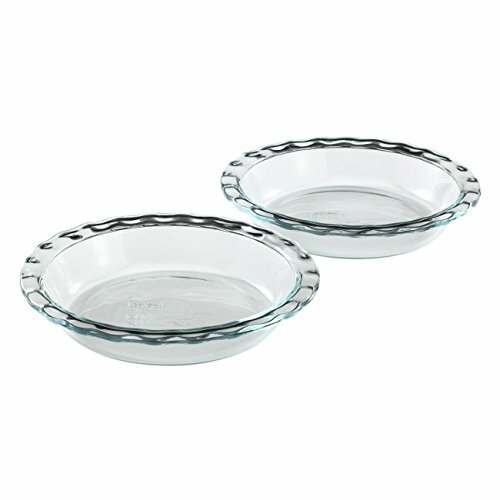 Next, I rolled out my pie crust between two pieces of wax paper and carefully lined the bottom of a 9-inch pie plate. 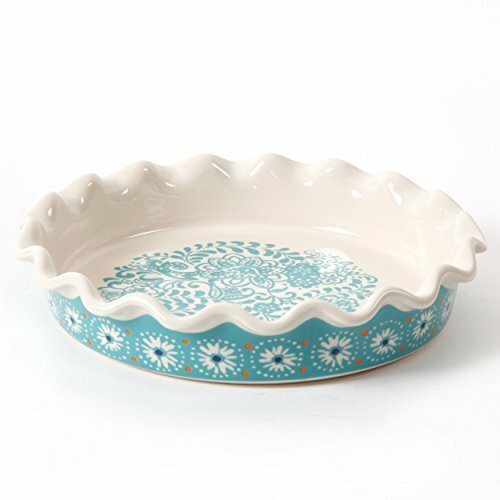 Make sure you press it firmly to the bottom and sides, of the pie plate to work out any air bubbles. Next, I added 4 to 5 cups of the sliced seasoned apples into the pie plate, make sure you get the juice from the bottom of the bowl. Now I added the top, and cut about a three inch cross in the center, and one-inch cross at every point and one in between. This allows the steam to release. I lightly brushed the top with milk and sprinkled sugar and cinnamon on top. Place the pie on a cookie sheet just in case there are any spills, and mine always does, so it's best to be safe. I could have really got away with three Granny Apples for this pie, as I had some left over. So enjoy my Apple Crisp that I made with the leftover apples. Well, it may not be the prettiest pie or win any contests, but it is oh so good. As always thanks for stopping by and I hope you enjoy.